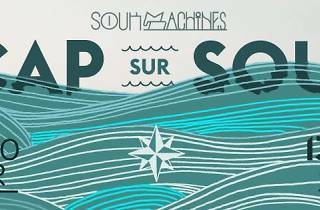 The good ship Batofar knows how to stage a party of mutinous proportions – especially when Soukmachines are in the captain's cabin. 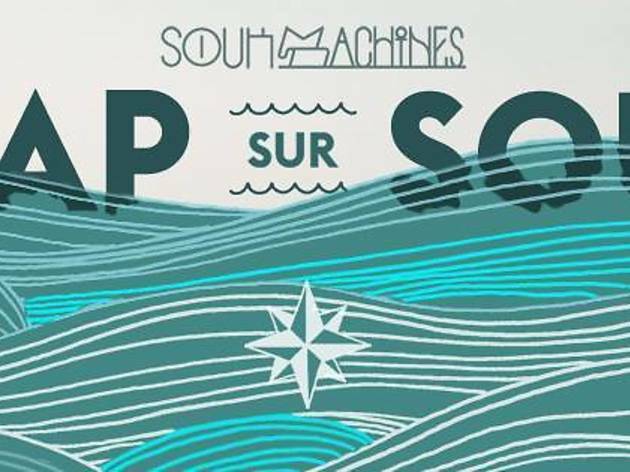 The collective are back onboard for the second Cap sur Souk event; judging by the last one, you can expect another session of laidback house and top-notch live gigs, accompanied by plenty of visual displays. Things kick off on the docks at 3pm with sets from Gyrls, Albinos Congo and Les frères Smith, as well as a mix from DJs The Venus Project. Around midnight, those with tickets can cross onto the boat itself for a banging afterparty courtesy of Pouvoir Magique and Rose & Rosée (plus more from The Venus Project). Proceedings end at 7am, at which point the drunk and disorderly will be made to walk the plank.